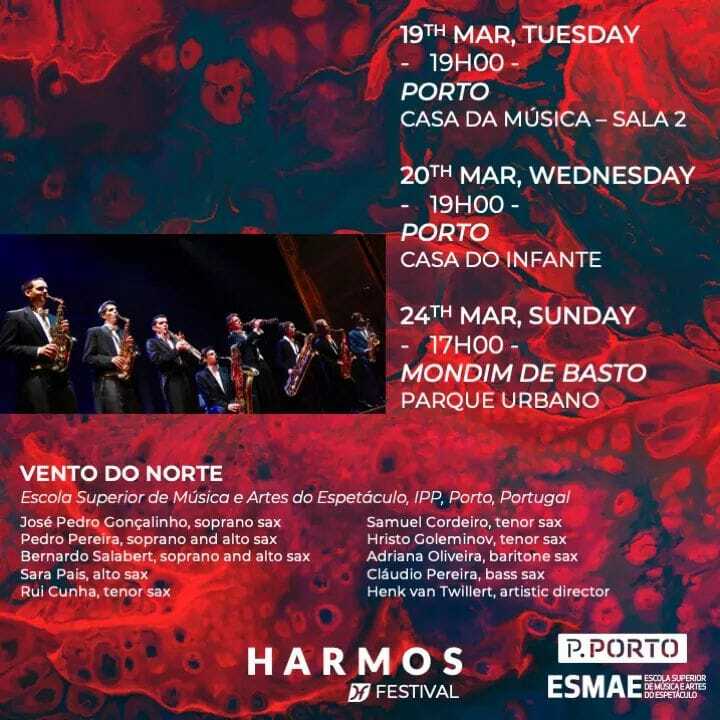 From 19 to 23 March will take place one more edition of the HARMOS festival where wonderful and talented musicians represent some of the best music schools in Europe. ​During HARMOS Festival 2019, Vento do Norte will be in representing their School ESMAE - Superior School of Music and Performing Arts. Bach every day? For some people yes. 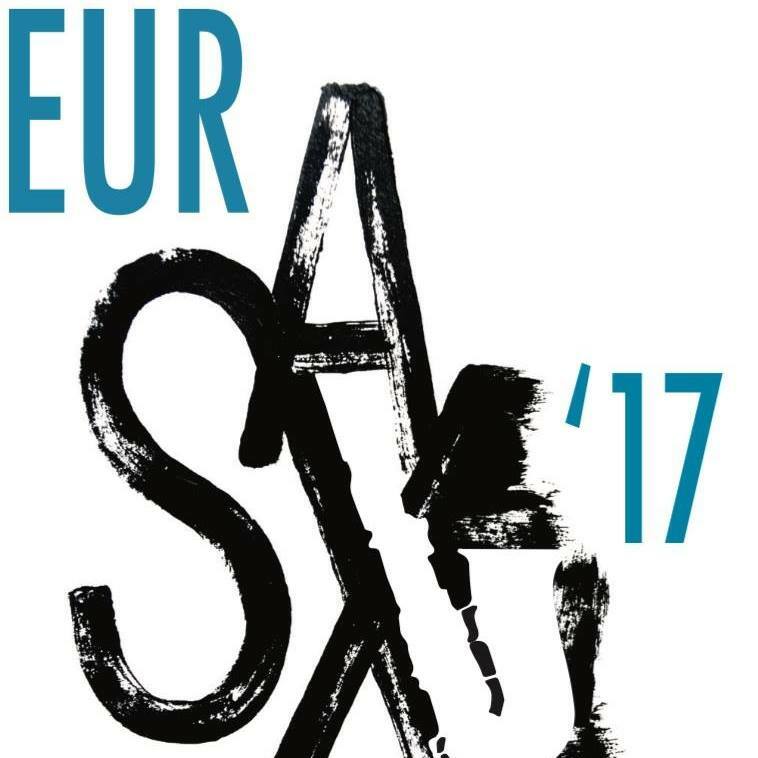 In this weekend, following the edition from last year, you will hear a new generation of Bach interpreters. 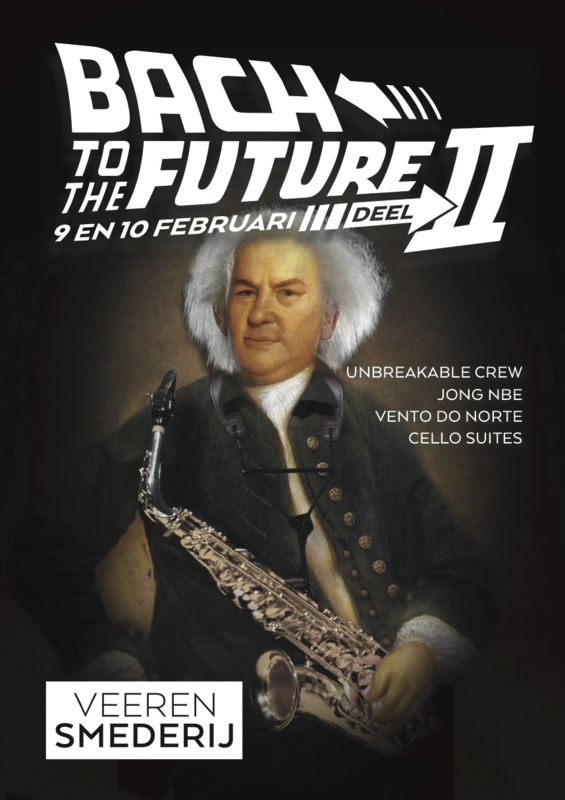 Henk van Twillert with Saxophone Ensemble Vento do Norte will play their Bach program. 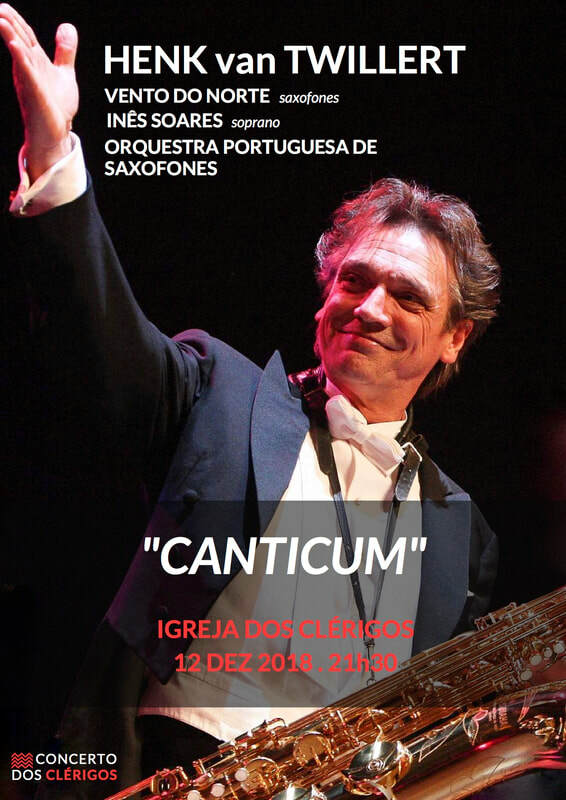 ​On the 12th December Henk van Twillert & Vento do Norte are back on the Clérigos Church for a wonderful concert with special participation of the Saxophone Quartet Room 204. 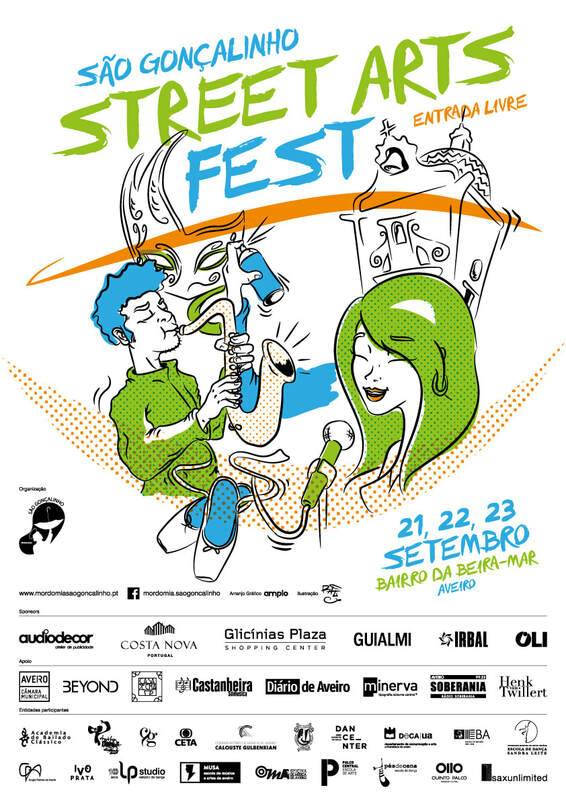 Henk van Twillert & Vento do Norte will be playing at the São Gonçalinho Street Arts Fest. 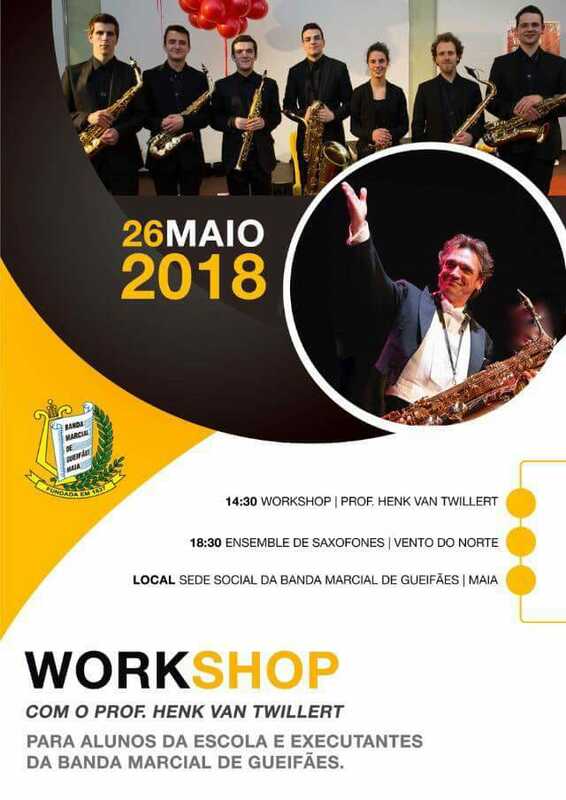 Special participation of Orquestra Portuguesa de Saxofones, Conducted by Cláudio Pereira. 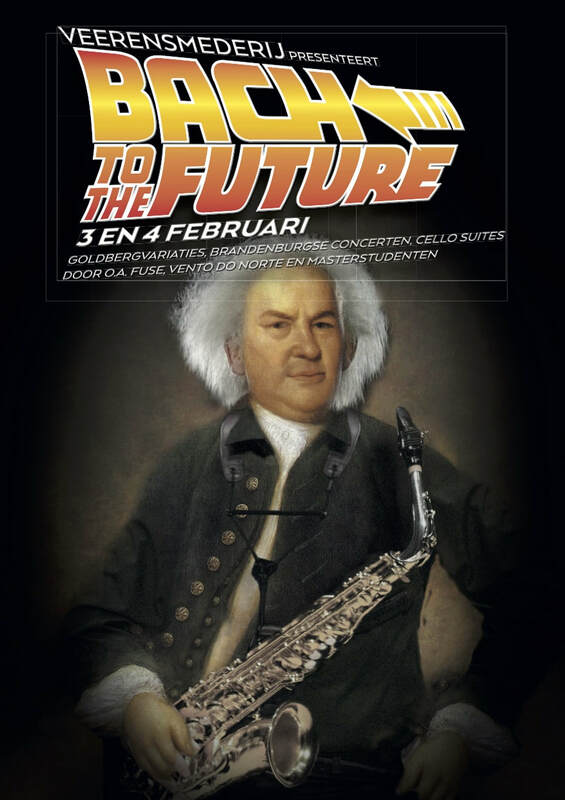 Henk van Twillert & Vento do Norte will be back in holland to play the program " Once upon a time..". 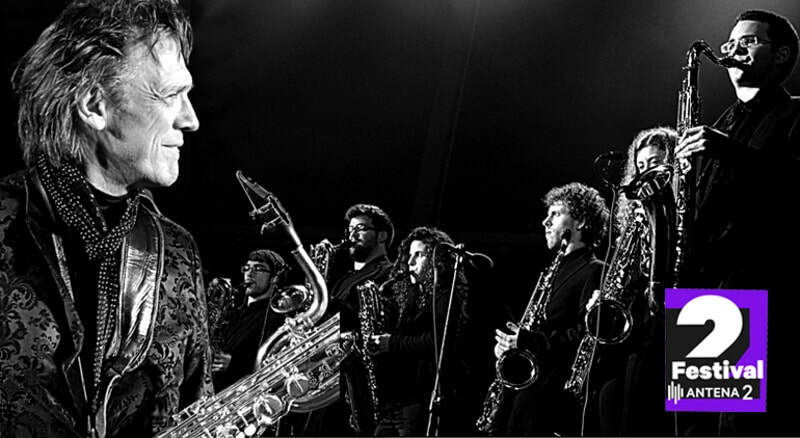 will join them North- American duo Montagnard with saxophonist Joseph Murphy and guitarist Matthew Slotkin. 12 - 18 March 2018 - Tour 2018 " Bach on the Road"
In the weekend of 3 and 4 February you will hear a “new” generation of Bach interpreters. 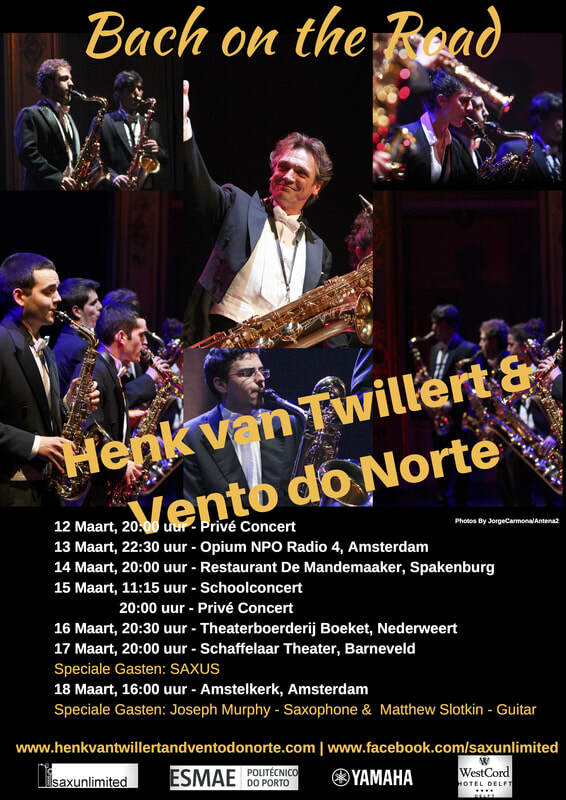 Among others, on the baritone saxophone Henk van Twillert will be playing the Solo Cello Suites and with Vento do Norte the Brandenburg Concert N2. Henk van Twillert & Vento do Norte are very happy to be playing once more in the beautiful Clérigos Church. On the 12th December they will share the stage with The Metropolitan String Quintet and Inês Soares. 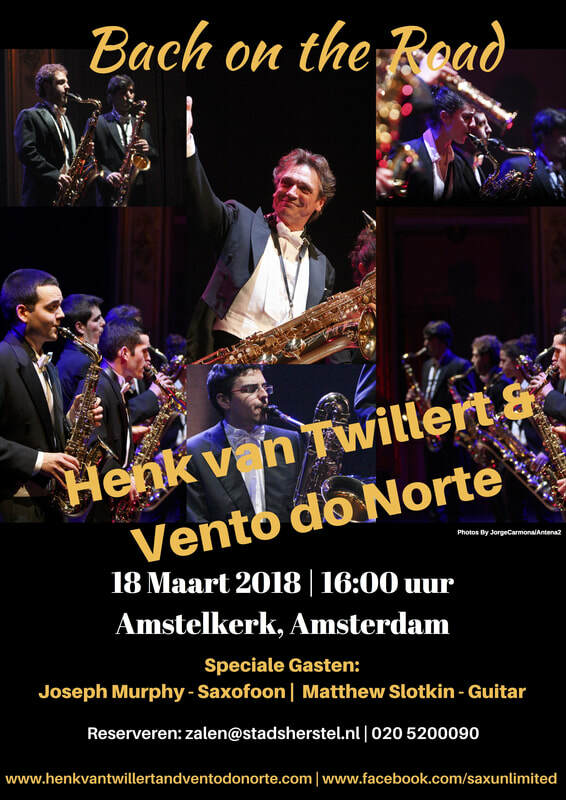 On 9 December, 20:00, Henk van Twillert & Vento do Norte will be playing in Aveiro, Igreja da Vera Cruz at 20:00. This is benefit concert to “CSPVC - Centro Social Paroquial Vera Cruz” . ​On the 15 July a benefit concert to support A.S.A.C, - Associação social de Avelãs de Caminho, and celebrate the 20 years of existence. Because they do every time more, and get more projects envolving the society, they need your support . 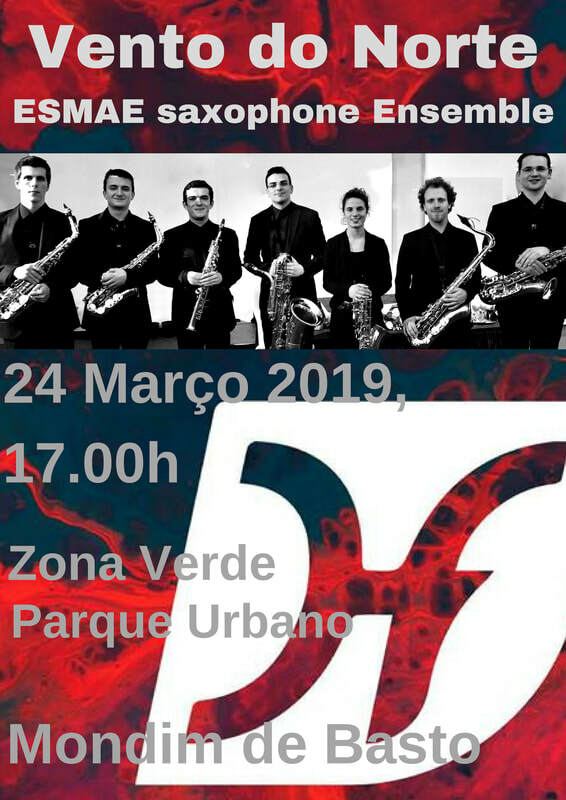 The Biggest Saxophone event in Europe! Celebration of 20 years of the music school of Aveiro - OMA - Oficina de Musica de Aveiro and benefit concert for the association Palhaços d'Opital, palhacosdopital.pt, that has the mission to bring joy and hope to elderly people in hospitals. Private Concert "Happy Birthday Mr...."
Avenida Luís de Camões no1, Funchal.